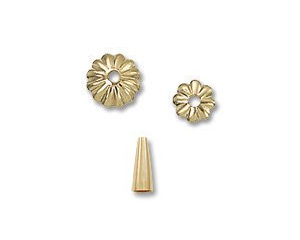 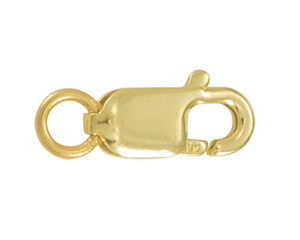 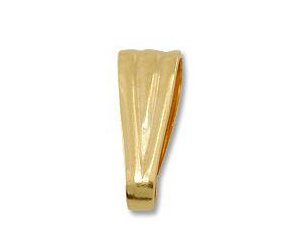 Our Gold Filled products are the finest quality available anywhere. 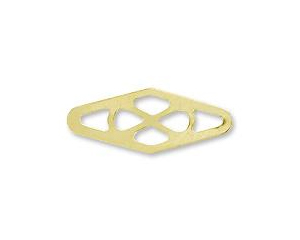 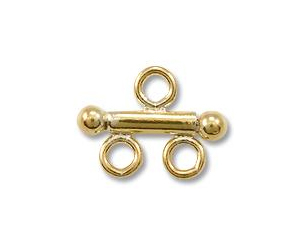 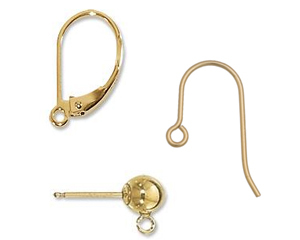 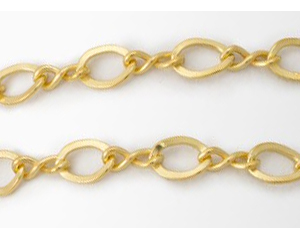 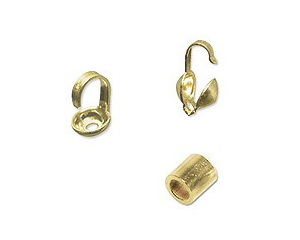 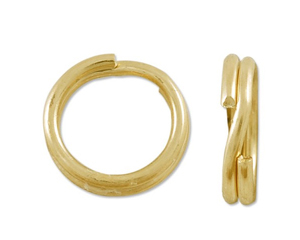 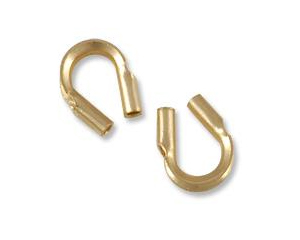 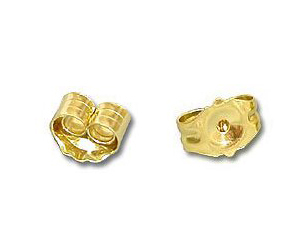 All Clasps, Earrings, Findings, and Components at JewelrySupply.com feature 14/20 Gold content (1/20th 14 Karat). 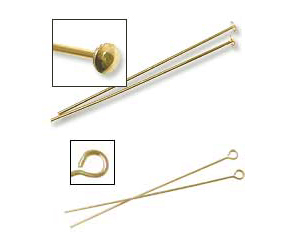 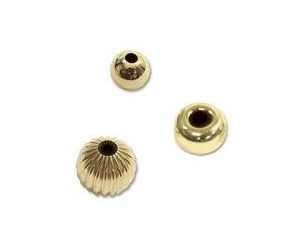 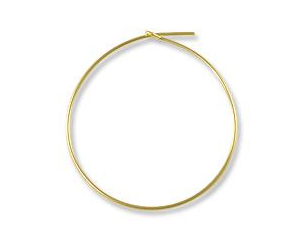 Gold Filled, or Gold Overlay, is a process of pressure bonding a thin layer of 14 Karat Gold over a Brass core. 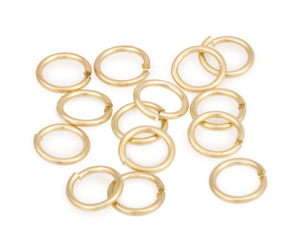 This method of bonding allows for a much thicker Gold layer, which virtually never wears off, giving a lifetime of beauty.